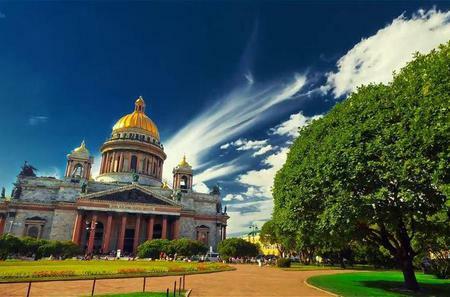 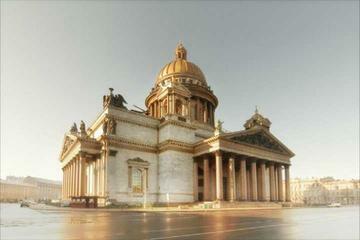 ...ce, the gold dome of St. Isaac’s Cathedral, and more. 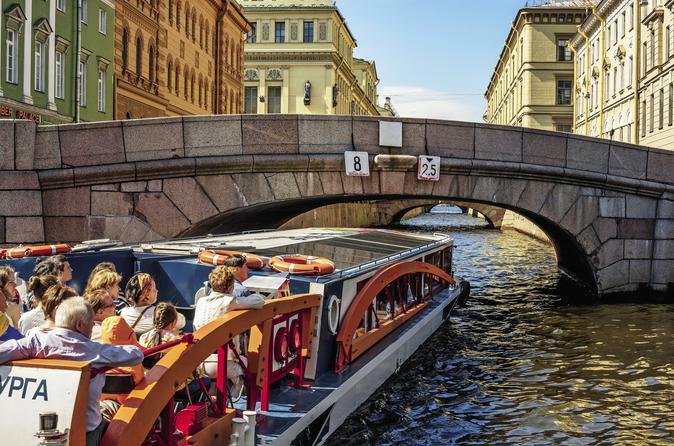 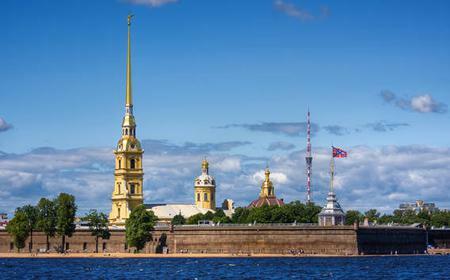 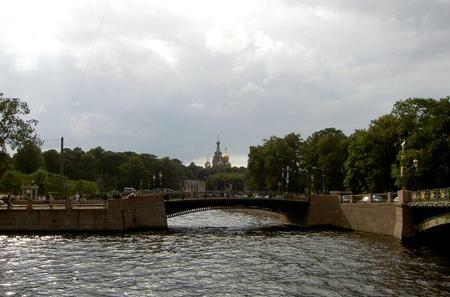 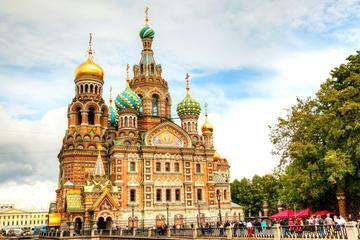 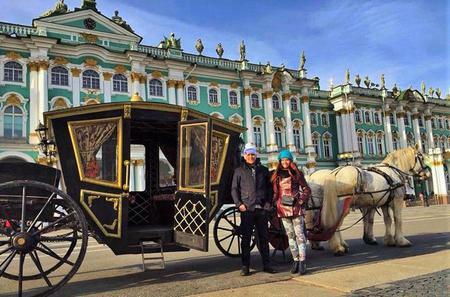 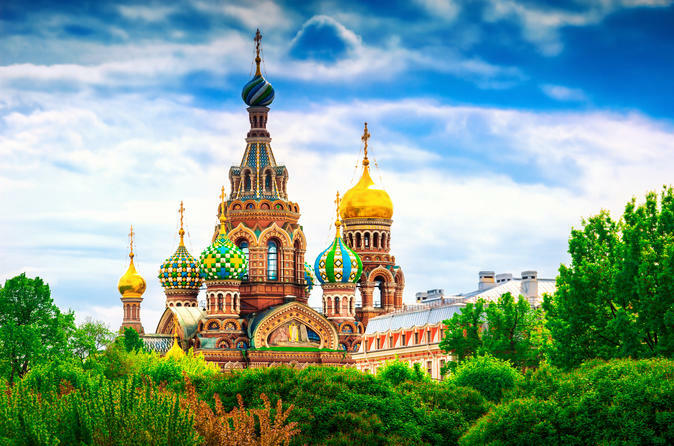 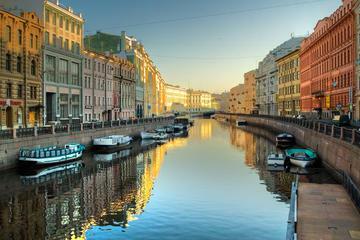 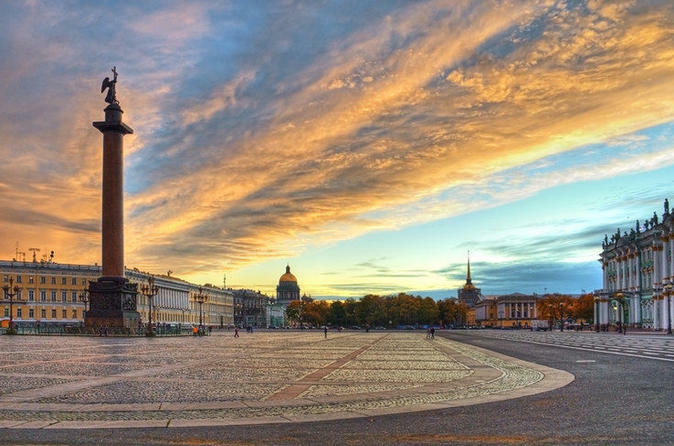 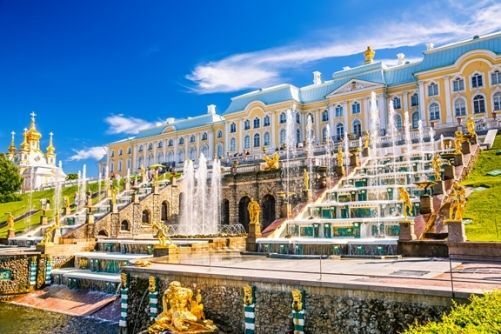 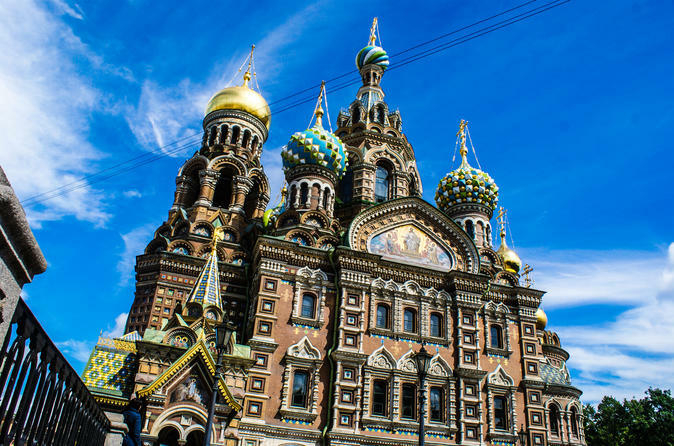 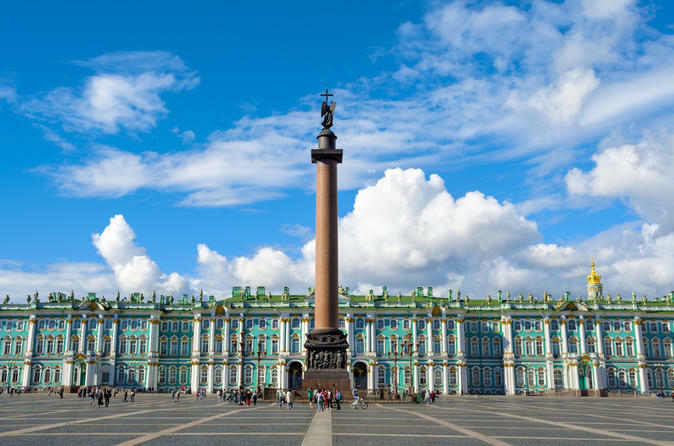 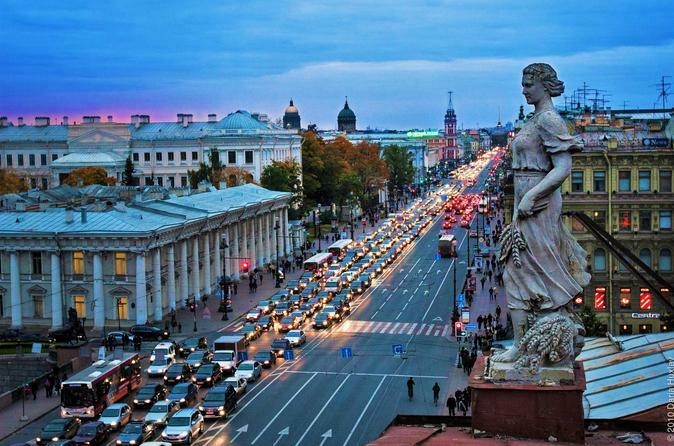 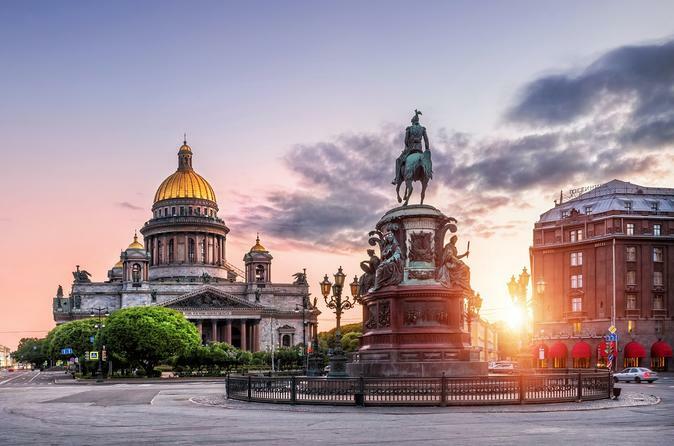 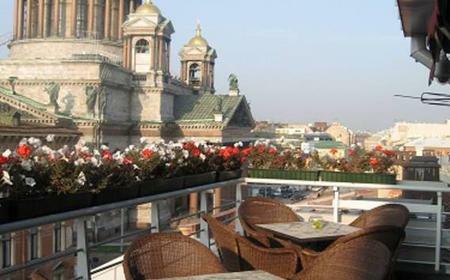 Visit Peter and Paul Fortress, and drive down the Nevsky Prospect. 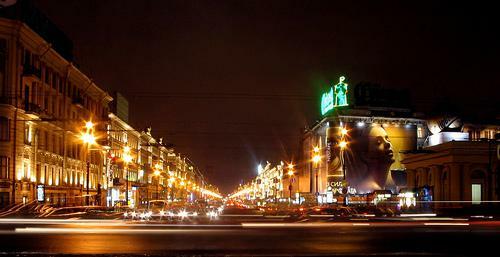 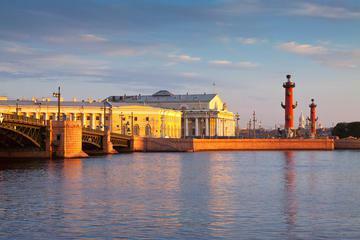 ...ghts: the Spit of the Basil Island, Palace square, Nevsky prospect, St. Isaac square and many other places of interest.